Josh Sobel has released a view samples of the Bonnie Rig in action, including Waqar Alam's wonderful 11 Second Club entry for November 2012. Click the pic to check it out! My thanks to Onanimation for pointing this one out. 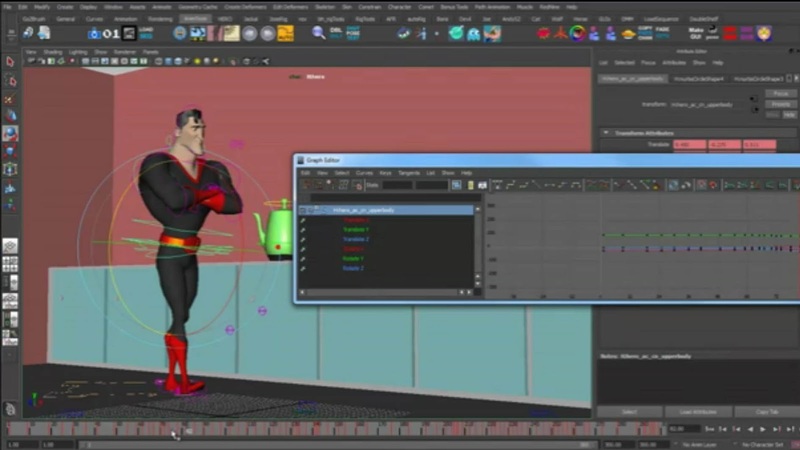 Brian Horgan discusses a few tips regarding the rotation setup of your rig to maximize your opportunity to build a clean workflow and nice polish to your shot. Click the image to check it out! 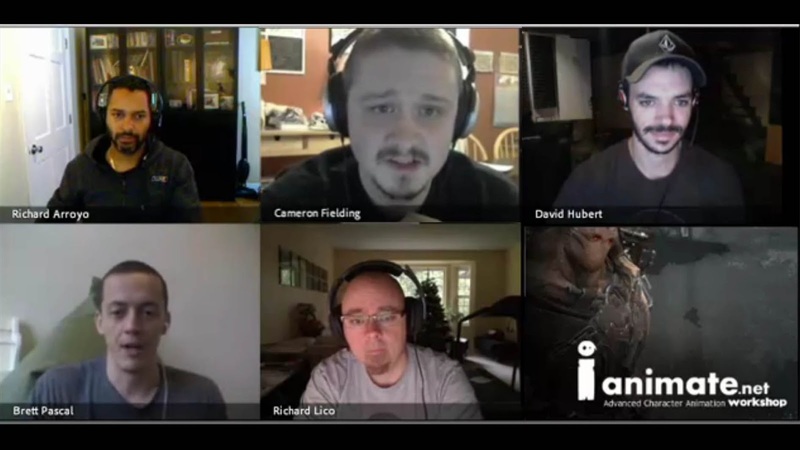 Some of the world's leading games animators gather together to discuss what it takes to animate in the gaming industry. Click the image to check it out!